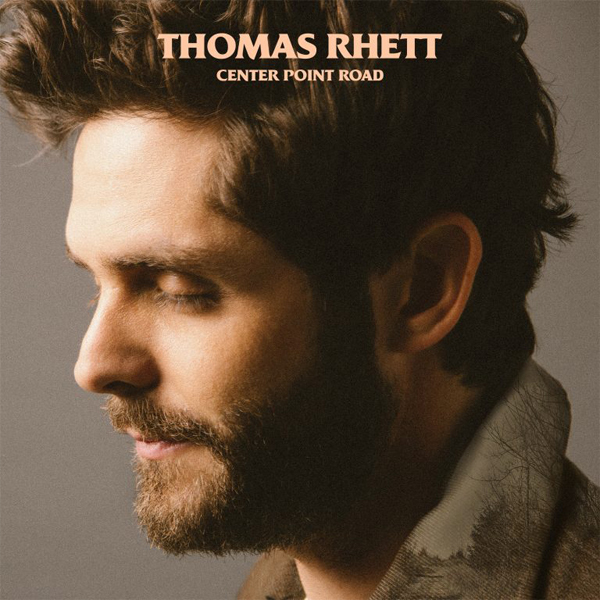 Thomas Rhett announced the track listing for his new album, Center Point Road, set for release on May 31st! The album will feature "Up", "Remember You Young", and "Things You Do For Love" all co-written with Ashley Gorley. Check out the full track list here.